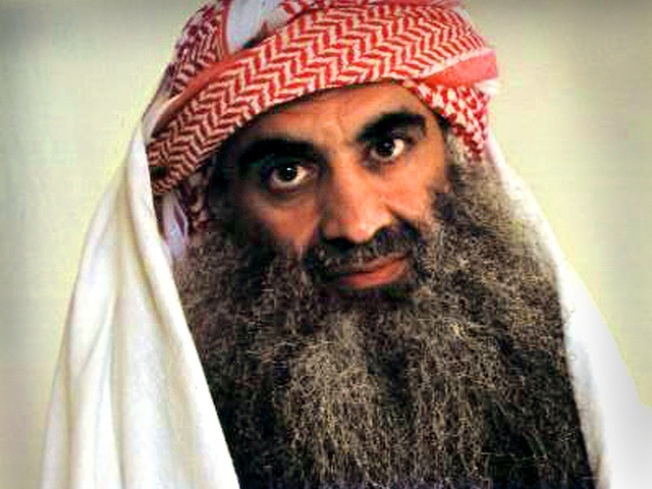 Khalid Sheik Mohammed, the accused mastermind of the Sept. 11 attacks, will be tried just blocks away from the scene of the crime. Steven G. Calabresi, one of the country’s most prominent conservative legal scholars, Tuesday defended the Obama administration’s decision to try Sept. 11 terror suspects in New York and took his fellow conservatives to task for their criticism. His comments, posted in POLITICO’s Arena forum departed sharply from the brutal criticism that has come from conservative commentators and lawyers since Attorney General Eric Holder made the announcement about the trials last Friday. “This ought not to be a very controversial proposition,” he said. “Won’t jurors be intimidated by the fear of terrorist retaliation and classified information compromised? The risk of juror intimidation is already present in organized crime and drug kingpin trials, and we have learned to deal with it there. As to classified information, the courts must and will take measures to safeguard it. “Let me be very clear,” Calabresi wrote, “I do believe we are at war with the 9/11 terrorists and all those who aid and abet them. I do not think dealing with terrorism is a law enforcement issue only. I do think the Constitution does not allow our military to shoot prisoners it captures without a trial before a real judge and a jury.